What month is the Black History Month (BHM)? If you are an average news consumer in the UK who does not regularly reads the Guardian from page to page, then the answer does not come easily. In many British media outlets there was not enough content dedicated to BHM and the issues of the black community. One of the positive examples is The Guardian. This newspaper created a special section on their website for the Black History Month, while some other British media did not give the celebration of the black heritage in the UK enough prominence. 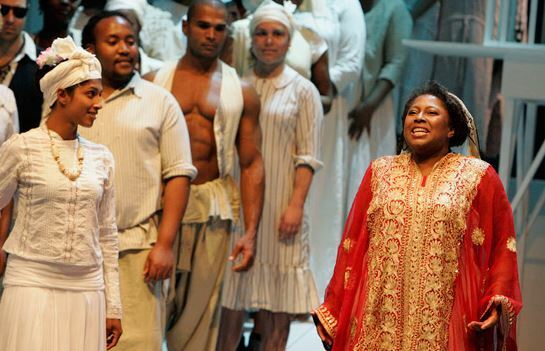 Some programmes at the BBC were even criticised for racism and stereotyping. 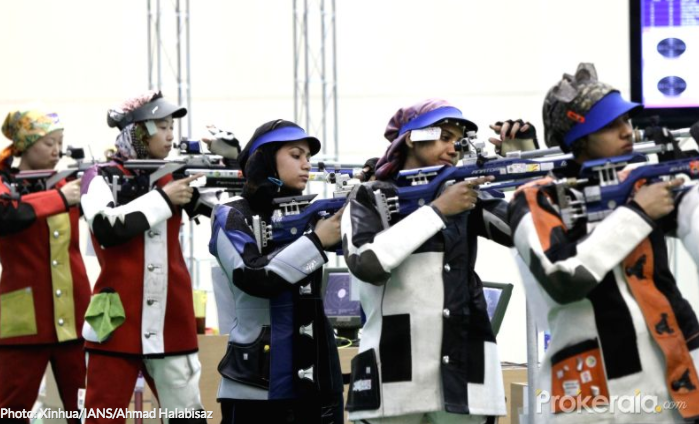 Indian Sport Shooter Heena Sidhu has decided to “skip the Asian air weapon competition” held in Tehran due to the country’s requirement for all female competitors to wear a hijab. She explained her decision in a few posts in her Twitter account saying: “I’m not revolutionary. But I feel that making it mandatory for even a sportsperson to wear a hijab is not the spirit of sport. I’m proud to be a sportsperson because people from different cultures, backgrounds, sexes, ideologies and religions can come together and compete without biases”. The use of hijab, burqa and other dress codes for women has been in media focus around the world. In the context of war on terror after 9/11 and more recent attacks in Paris, Nice, Brussels, Istanbul and elsewhere, many media tackle this issue from the perspective of religions' differences. "I honestly don't know what to say. I am a woman. I am a woman of color. I am an immigrant woman of color. I am an immigrant non-Christian woman of color. And I'm viscerally horrified at the direction this country has taken, though, as my friend Brig Feltus notes with her poignant words, I should not be surprised,” wrote Nirmala Nataraj on her Facebook wall after Donald Trump was elected to be the next president of the United States. There have been many articles, interviews and comments on what Trump’s victory means for the future of the country and the world, how it will affect racial relationships amongst the American population and what percentage of the immigrants should be worried when they become openly told that they are not welcome anymore. 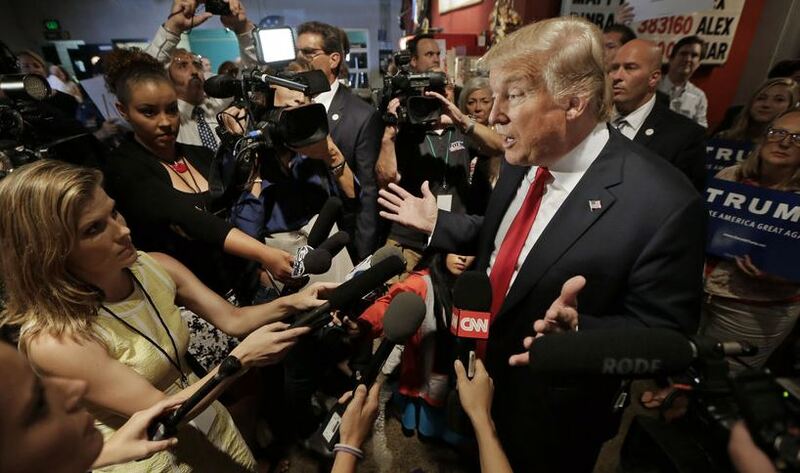 Without simplifying reasons and circumstances that brought Trump to the White House or trying to blame anyone for the fact that 47,5% of the American voters wanted him as the president, it is important to put the media under the spotlight. Were the American media treating racial, ethnic and gender issues enough when reporting on Trump-Clinton electoral race? How often journalists talk to the people such as Nirmala Nateraj? How often they ask them for the opinion? Media coverage of the Paralympic Games around the world differs. While Channel 4 in the UK continues to lead the way with its well-received and determined TV coverage, Indian media were criticised for the lack of reporting, as well as the US media for not sending enough journalists to Rio this year to cover the Paralympic Games. But how the media in Brazil and some other countries in Latin American covered the Paralympics, the international competition for disabled athletes that follows the Olympics? 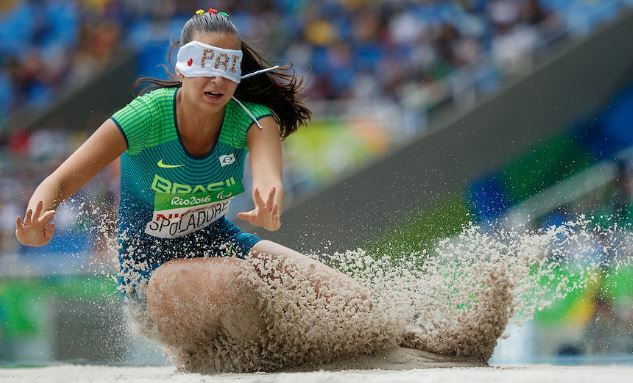 Instead of focusing in the determination of athletes around the world in the Paralympic Games, some Latin American media as well as Brazilian media have focused in reporting only on their own winners. Additionally, some media have featured an emotional reporting of athletes with disabilities instead of spotlighting their achievements and efforts. Sensationalism over accuracy has been the main problem of the Paralympics media coverage. 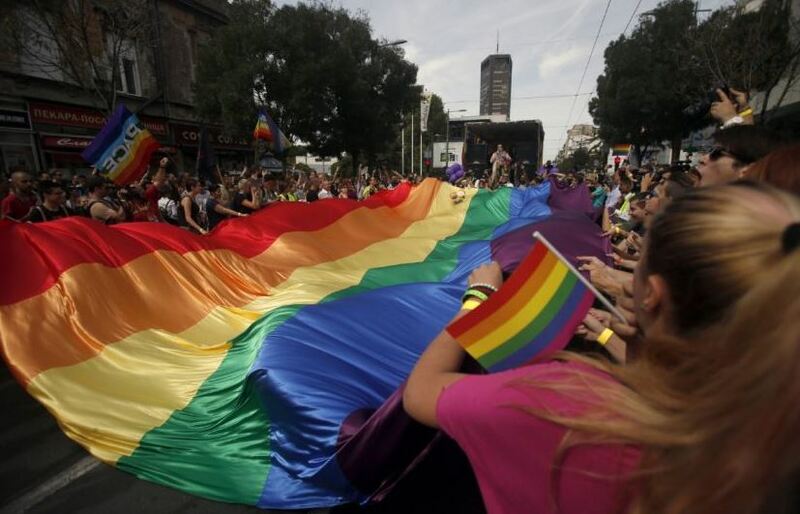 Many Serbian media outlets covered the Pride Parade in Belgrade from the security angle reporting that the gathering of activists and citizens who celebrated LGBT rights was guarded by strong police forces and was held without incidents. The Serbian public service broadcaster, Radio Televizija Srbije (RTS), has also made sure that the security aspect appeared in the headline without providing live coverage of the event. Although most of the mainstream media in Serbia didn’t use openly homophobic language, they are far from fair and inclusive reporting about the LGBT community. On the day of the Pride Parade, some tabloids used the opportunity to remind their readership of the “true values of the Serbian society such as family and Serbian orthodox faith”. Burkini ban on French Riviera caused a worldwide public debate and some memorable responses and posts on social media. Outrage started when armed policemen forced a woman on a Nice beach to remove her burkini, a full length swimsuit. The same ban had previously been introduced in other French cities because, as the mayor of Cannes David Lisner explained, “burkinis are a symbol of Islamic extremism and are not respectful of good morals and secularism.” After strong public reaction, France’s highest administrative court has ruled that burkini ban is “clearly illegal and a violation of fundamental liberties such as the freedom of movement, freedom of conscience and personal liberty”. But how did the world media cover the burkini ban in France? Who did journalists talk to and whose voice was missing from the media coverage?